Two unit residential Investment with small operating bait shop business available for sale/leaseback or additional revenue. 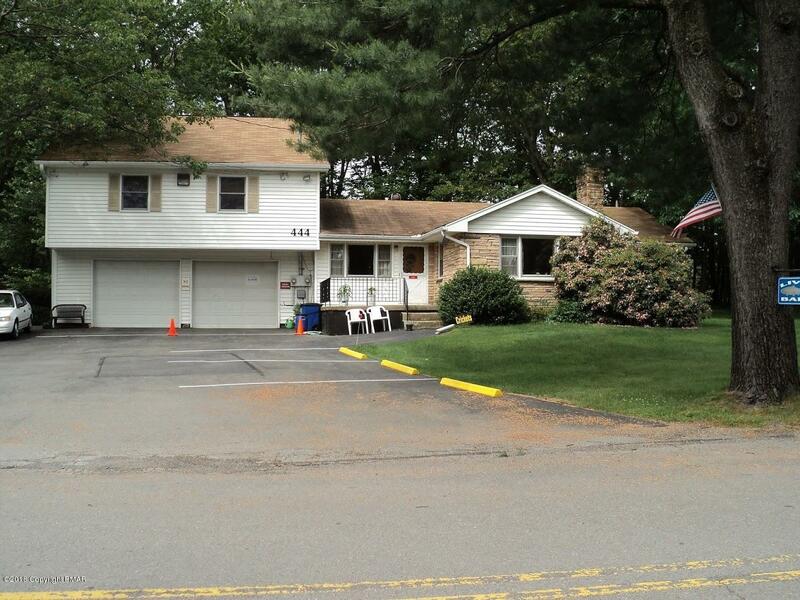 0.47 Commercial acres on the corner of Route 940 and Park Avenue. 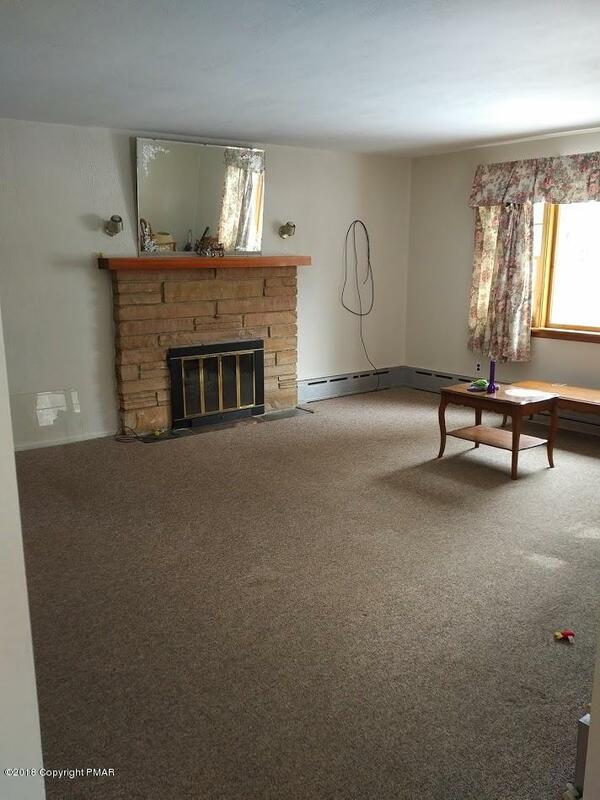 3,449 SF Single-family home, with large rental apartment, separately metered. Basement is 1,200 SF finished and used for a well established bait shop, in business since 1975. 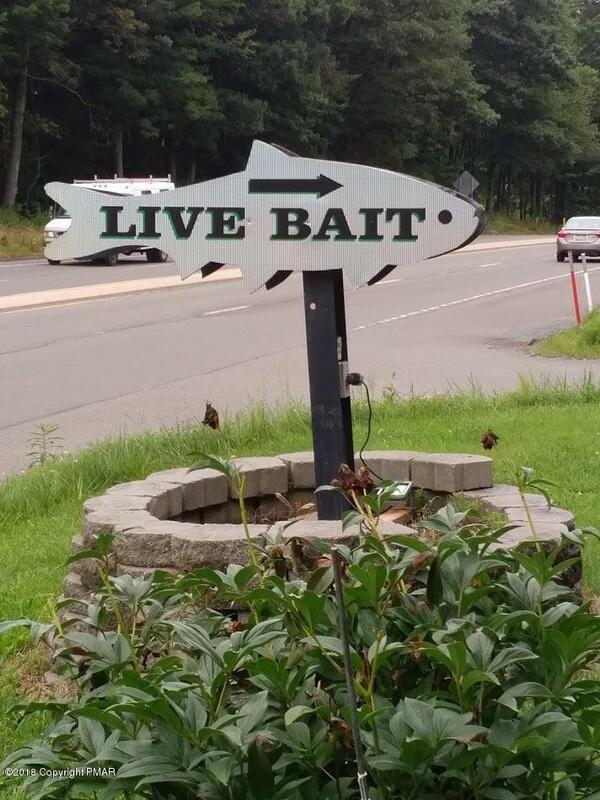 The shop is the largest retailer of live bait in the Poconos. The sale includes the home, 8 x 16 storage shed, apartment and the business with FF & E. Gross revenues for business is approximately $65,000.